Have you always wanted to buy an SUV, yet you are not quite sure about diving into the hefty payments that come along with buying brand new? If so, you will find that we have the answer that you are looking for at Carson Cars. 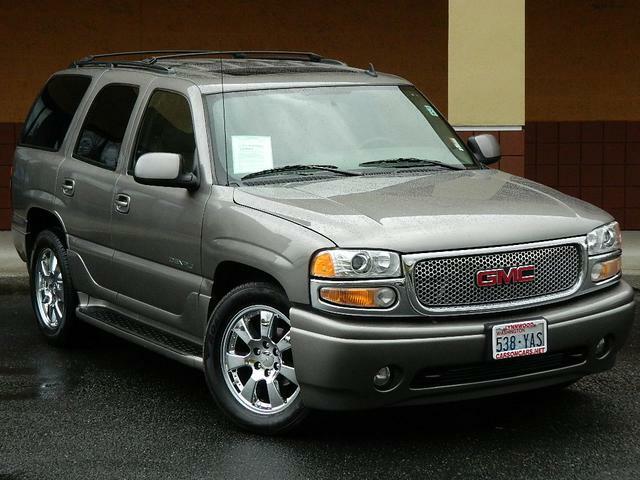 Not only do we have a great selection of nice pre-owned SUV’s for sale in Bellevue, but they are also price to sell. This means that you can enjoy an SUV in excellent condition without the higher price point. Shopping for a new to you vehicle is never anything that should feel like a hassle. You want to be able to show up on the used car lot and feel welcomed by the staff and have options available for you to choose from. An SUV can make for a wonderful vehicle, whether you want to use it for long commutes during the week, short getaways on the weekend or you need to have the right vehicle to take your kids to sporting events and other school gatherings. Even if you feel as though you do not have the best credit to be able to lock in a loan that is affordable and with a low interest rate, you have the added bonus of an in-house finance department at Carson Cars. What this means to you is that you will never have the hassle of trying to deal with the loan process. Our team of professionals on-site will be able to take care of all of the details for you and all you have to do is pick out the best vehicle to fulfill your buying dreams. If you are looking for a pre owned Lexus SUV, call Carson Cars at (855)583-9356 for a wide selection of quality pre-owned SUV’s for sale in Bellevue.